SSAB helps family business Kocurek Excavators in Ipswich, England to constantly push the boundaries on behalf of their worldwide-customers. The extreme forces needed when tearing down buildings with demolition equipment up to 70 meters high is supported by SSAB’s Strenx performance steel to help them stand the test of time. “We have never received a faulty steel plate from SSAB,” David Kocurek, founder and Owner Director of Kocurek Excavators. Kocurek has been using SSAB’s steel in their products for over three decades and finds that the material has several benefits, most significantly, the material’s ease to work with. 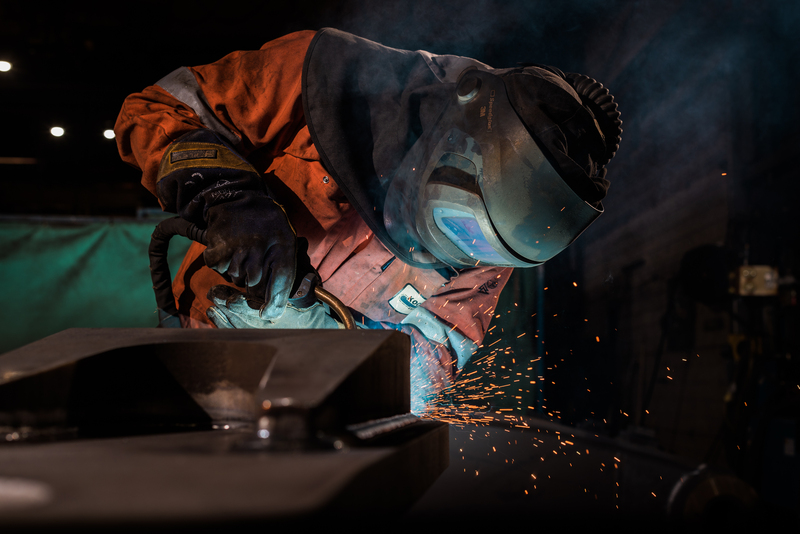 “The key benefit for our company is that we can achieve the high technical results required from the product while welding under normal conditions. I think that is the most important thing for me,” David Kocurek comments. Another benefit has been that SSAB’s plate products are delivered blasted and primed, without any scale or rust on them. The demolition excavators’ arms have a length of up to 70 meters. They need to be able to withstand extreme forces as they tear buildings down piece by piece. The use of Strenx performance steel provides the required strength and helps in saving weight. 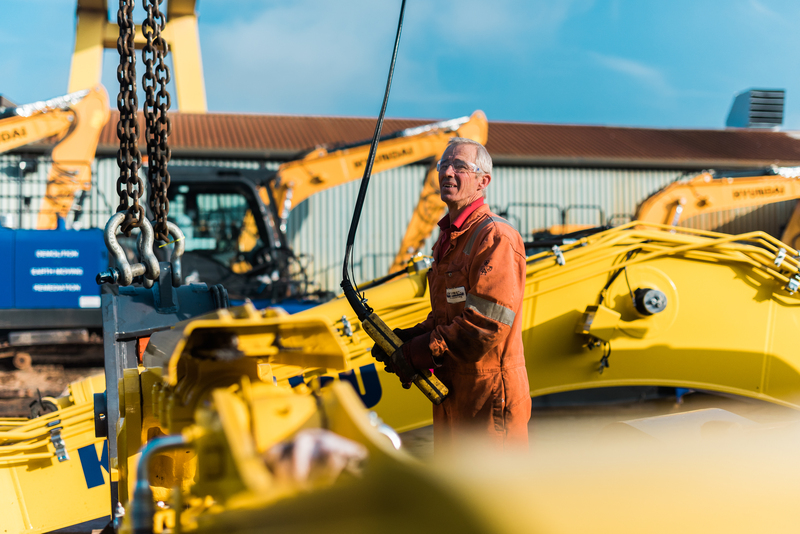 “We are always pushing the limits of what we are achieving with the excavators. We need to make the arms as high as possible, as our customers constantly want to go higher. That is why it is so important that the steel has good fatigue resistance. So, we try to save weight by using a thinner material. 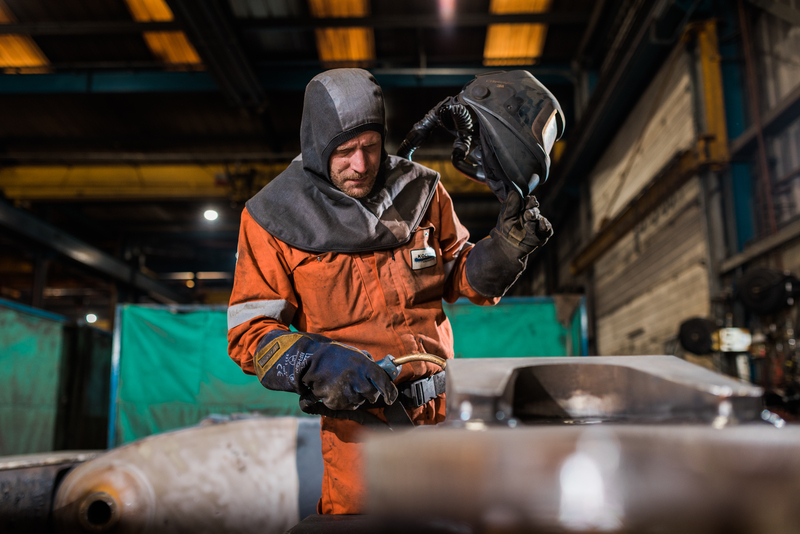 Naturally we need to maintain strength, so we select SSAB’s Strenx 700 steel to maintain the strength while reducing the thickness of the plate,” David Kocurek continues. Kocurek’s quality products are in high demand all over the world. As an industry leader, the company exports equipment throughout Europe. The company also ships to the United States, Philippines and India. Recently there have also been a lot of orders being sent to Australia. 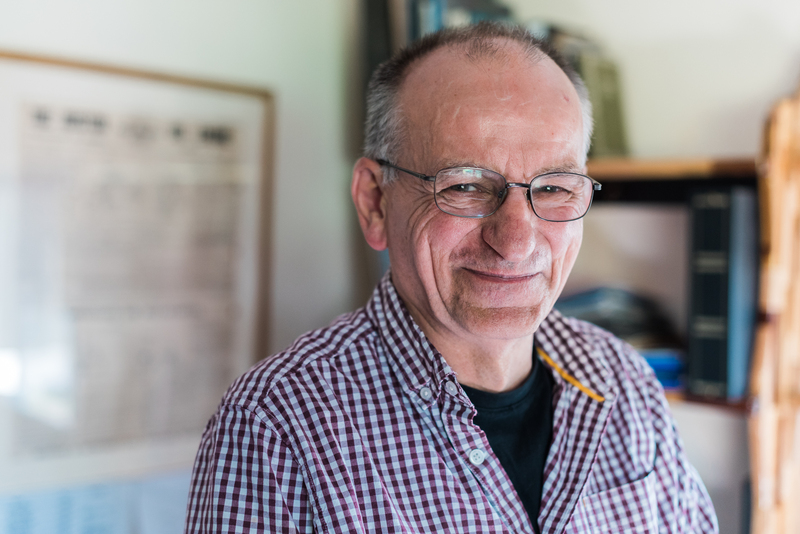 “It is very satisfying to have customers traveling from Australia to order equipment from us, and we are sending equipment to all corners of the globe,” Kocurek says. 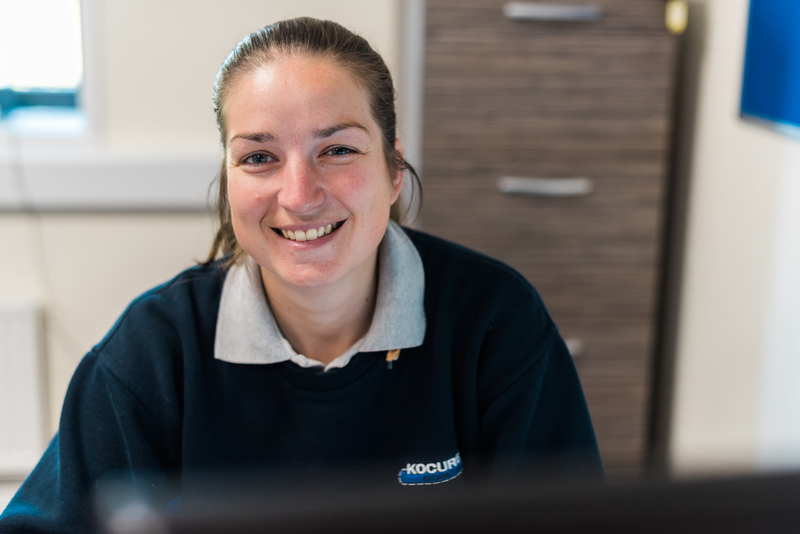 Rebecca Kelly deals with spare part orders and service administration at Kocurek. From her perspective it is paramount that quality materials are used in the products manufactured by Kocurek, and being a My Inner Strenx member is proof of this. 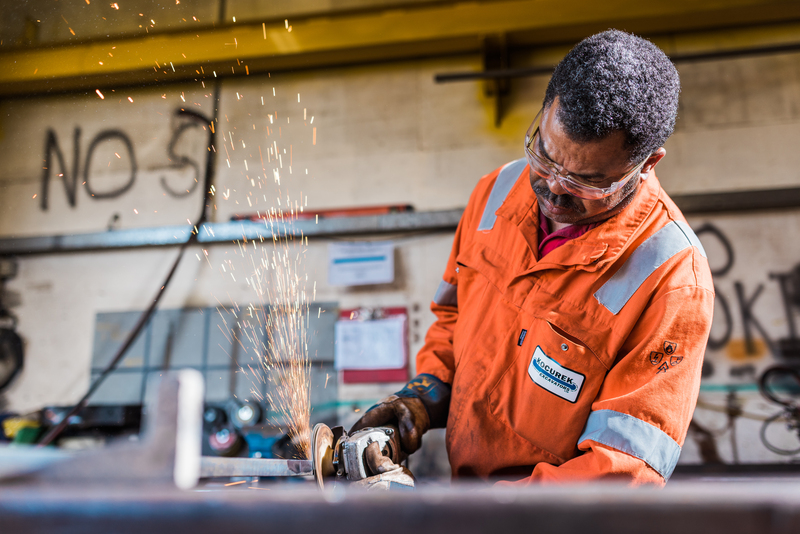 “We are very privileged to have been able to join the My Inner Strenx program; it is a reassurance to our customers that we are using the best quality materials, as well as the best quality processes and practices. The My Inner Strenx logo makes it simple and straightforward, you look at a product and you know it is approved,” said Rebecca Kelly. For the manufacturing process, long steel plates are required for the long reach and high reach equipment. SSAB has been able to supply Kocurek with larger plate sizes so the product can be put together with fewer joins. “When you are building something very long, the fewer joins the better. One of the key points where SSAB has helped us is with sheets that we can use effectively and efficiently for our design, and that are suitable for the equipment, as well as durable,” said Rebecca Kelly. The equipment from Kocurek is sent out to stand the test of time, in working conditions where they are repeatedly exposed to tremendous forces. This is why Kocurek has to select a product with lasting durability that performs over a long period of time, which is what the customers are paying for.